The new nitrogen management program is important because:Producers are wanted to assist in the testing of a nitrogen management pilot project. A new type of credit program has been developed and producers who are implementing, or are starting to implement, practices that optimize the application of nitrogen to their fields or orchards are needed. This program will pay producers to test a protocol designed to reduce nitrous oxide (N2O) emissions. What are the basic project eligibility requirements? What are examples of approved nitrogen management practices? Producers will be paid to test a nitrogen management protocol. Data needed includes information regarding fertilizer application, planting and harvest, crop type, organic amendments, irrigation, and specific location data for the fields being monitored. To help determine eligibility, producers can complete a short assessment questionnaire at http://climatesmartgroup.com/apply/. The Nebraska Corn Growers Association is asking for your input! 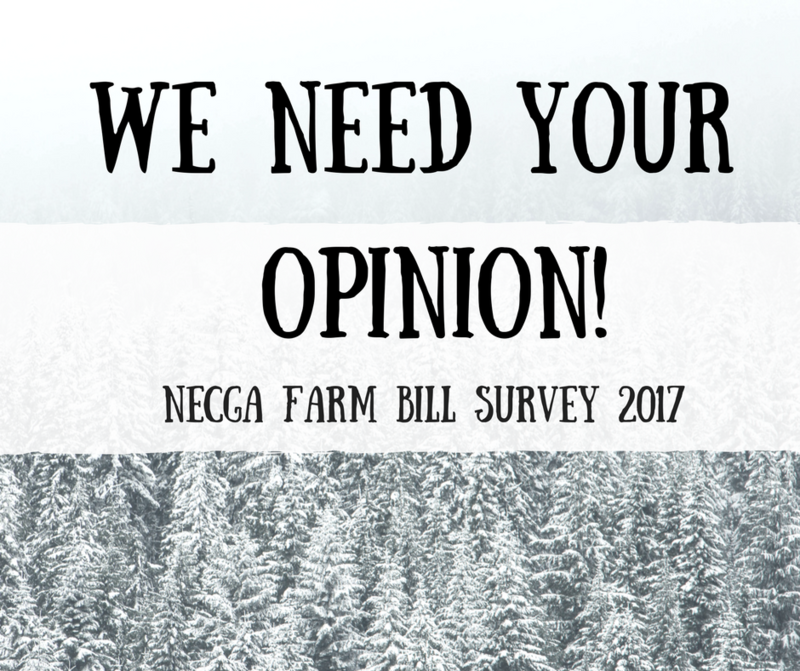 It’s that time again, time to put together another Farm Bill and we need your opinion. Below is a link that will take you to an anonymous survey with 9 questions regarding the upcoming Farm Bill. If you have already taken the paper copy survey at a farm show or other event, the questions are the same. No need to take it twice! If you have any questions about this survey, please call the office. Remember, NeCGA is YOUR voice in Lincoln and in Washington D.C.!